InterContinental offers Whole America City Lights Sale is Back, Save up to 30% off on Hotel book. Usage for Whole America like the U.S, Canada, Mexico, and Brazil. Travel Period: Feb. 4, 2019 - Apr. 30, 2019, Must book 3 days in advance. Featured: Explore a new city or plan a return getaway to an old favorite during our City Lights Sale, featuring even more destinations than before. 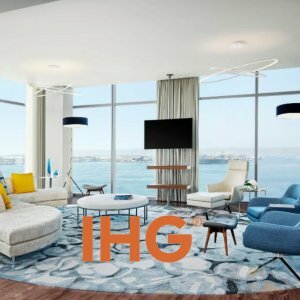 For a limited time, you can save 15-30% at IHG hotels in some of the top cities in the U.S., Canada, Mexico, and Brazil. Enjoy fantastic shopping, dining, and events and soak in the beauty of the city lights in these exciting destinations.